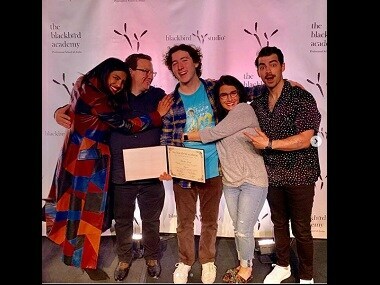 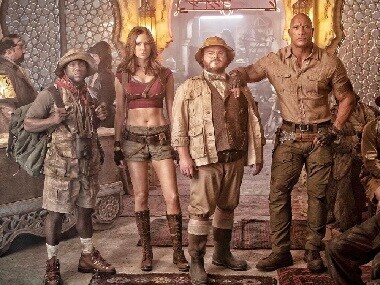 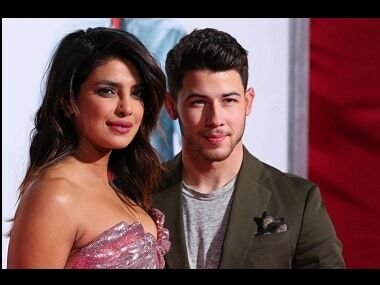 Priyanka Chopra and Nick Jonas will be joined by other high-profile names in the committee include the likes of Jennifer Lopez and Alex Rodriguez, Lena Waithe, Katy Perry and Jared Leto. 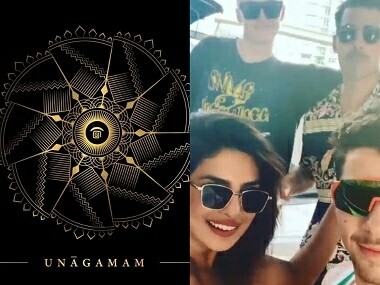 Netflix teases new season of Sacred Games with cryptic Instagram post; Priyanka Chopra, Nick Jonas vacation in Florida. 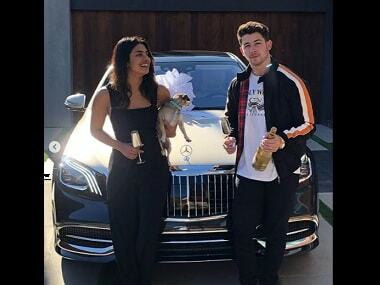 Nick Jonas and Priyanka Chopra married in a two-part wedding ceremony in December in Jodhpur.